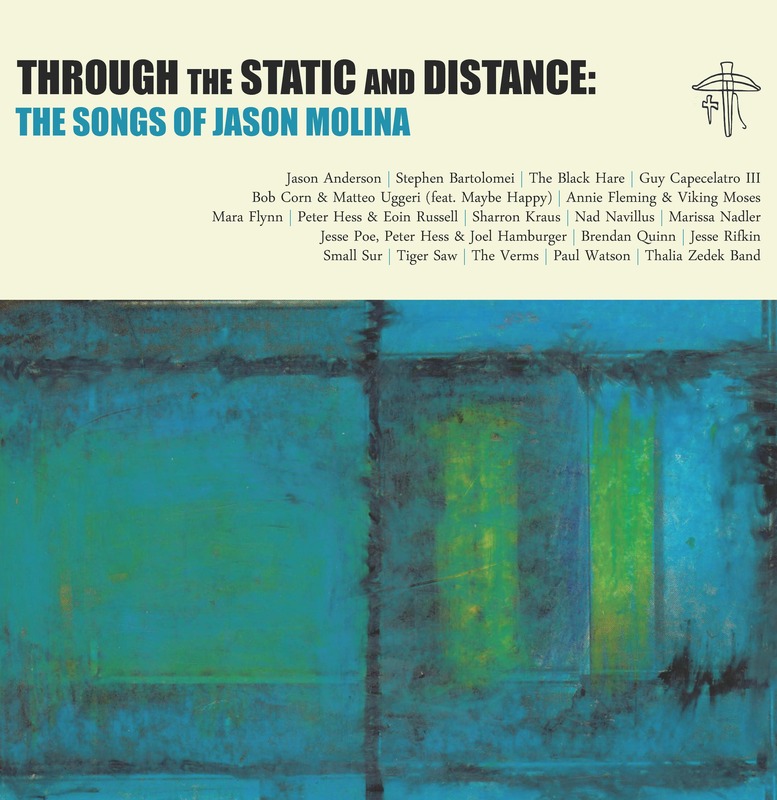 Through the Static and Distance: The Songs of Jason Molina 2LP. All proceeds from the sale of this album benefit the estate of Jason Molina. Please visit the Static and Distance website for lots more information on the release, and to order the double album. This album is a co-release with Haint Blue Records.